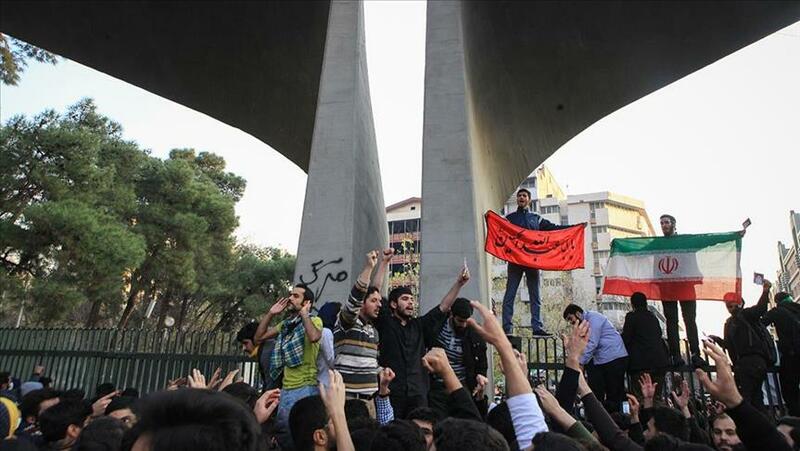 New RIWI data on the 2017-2018 Iranian protests were released on January 26, 2018 by the Munk School of Global Affairs at the University of Toronto, shedding light on the true reasons behind the citizen uprising. University of Toronto researchers examined the levels of confidence for the current government and for Iran’s ‘supreme leader’, Ayatollah Ali Khamenei. RIWI surveyed 1,054 random Iranians from January 5-9, 2018, with the survey launching within 10 days of the initial protests. The full picture of the civil unrest has been difficult to gauge because of restricted foreign-media access and due to limited reporting in the state-dominated media. On January 3, 2018 the Revolutionary Guard said it had dispatched forces to Hamadan, Isfahan and Lorestan provinces to tackle “the new sedition”. RIWI sentiment data were able to evade the regime’s monitoring of the Internet. RIWI technology offered a voice to Iranian citizens on topics that were not reported in foreign media. RIWI survey respondents were asked about their opinions on vital topics such as corruption, gender inequality and economic inequality. RIWI’s ability to ensure complete anonymity, privacy and safety for all respondents inside Iran was of the utmost importance for this research. In the article published in Canada’s Globe and Mail, renowned public policy scholars Peter Loewen, Janice Stein and Farhaan Ladhani discuss the importance of understanding the real causes behind the protests in more than 80 cities across the country. See the full analysis here: What were the Iran protests really about?